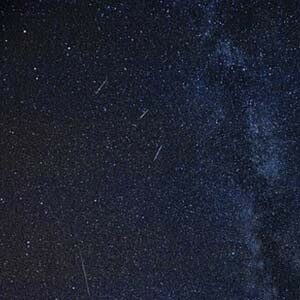 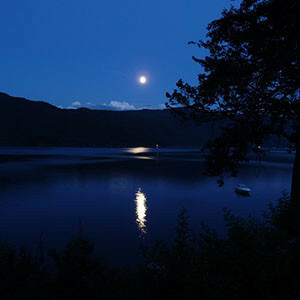 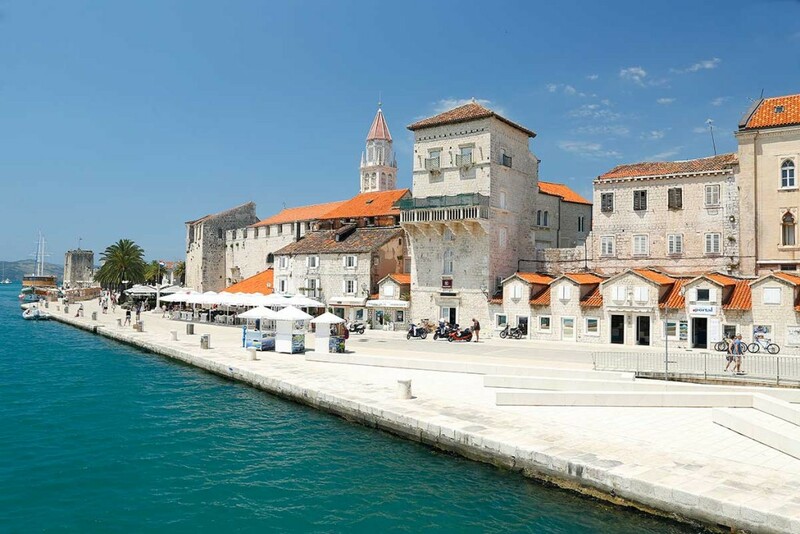 Make the most of your holidays and discover destination by visiting its hot spots. 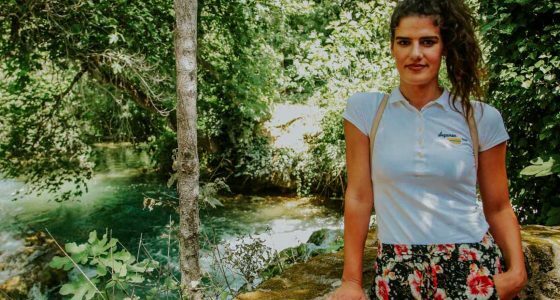 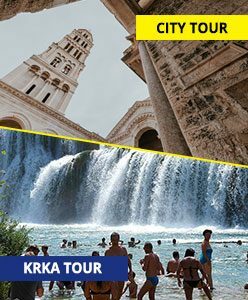 Explore astonishing Krka Waterfalls National park, witness the magnificence of the Blue Cave and be amazed with timeless beauty of Split city by taking a guided walking tour. 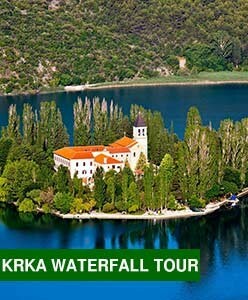 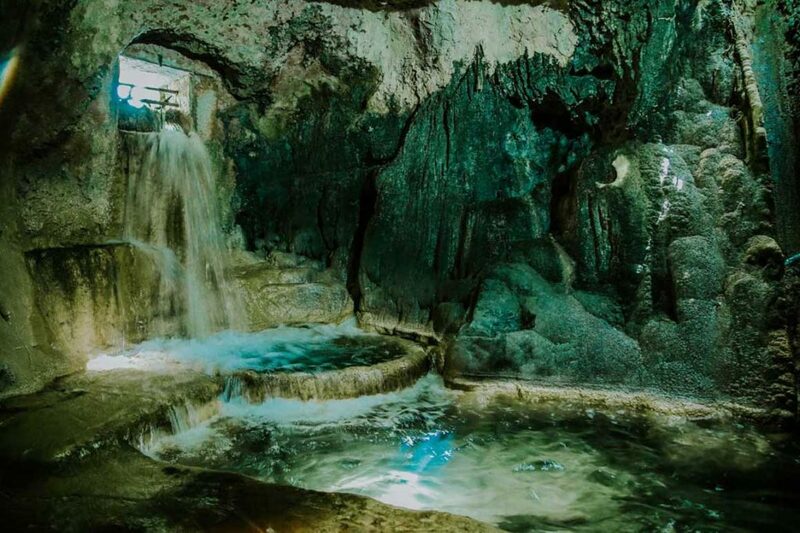 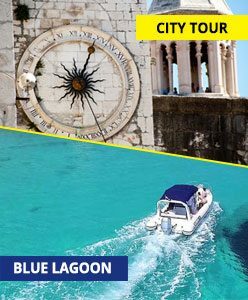 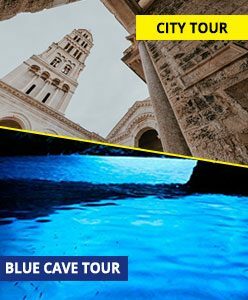 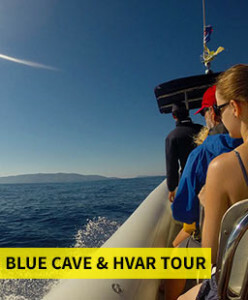 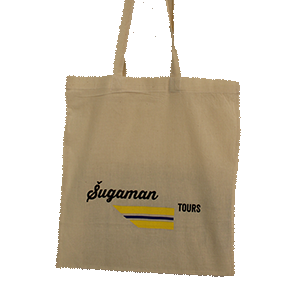 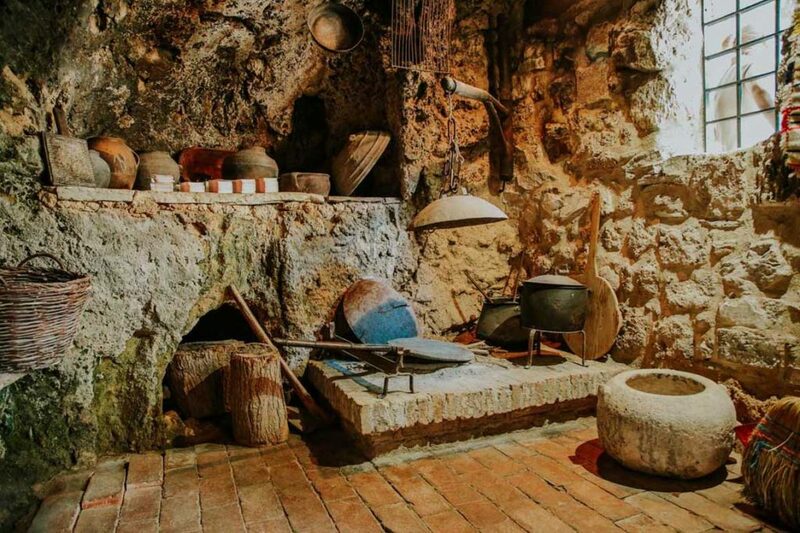 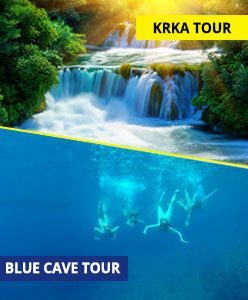 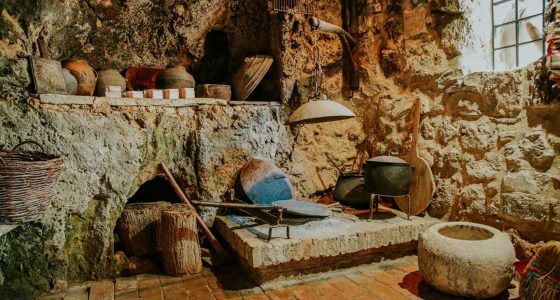 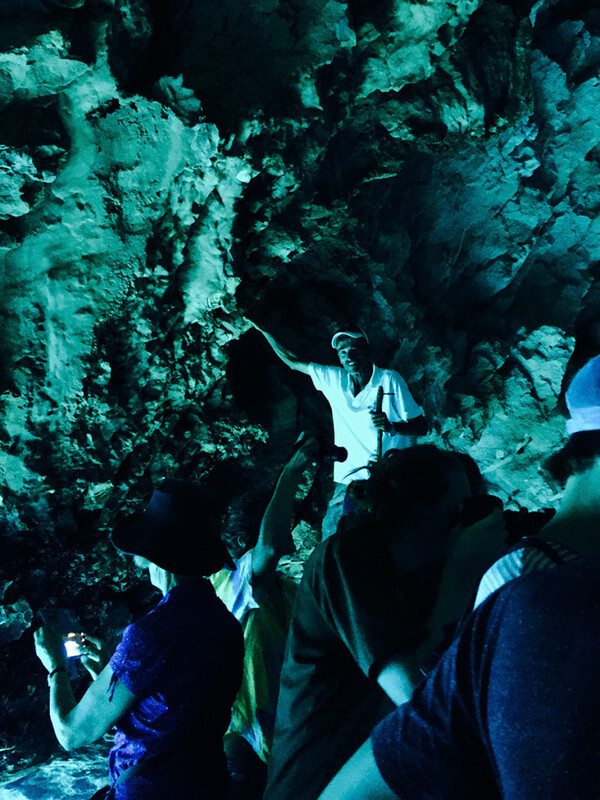 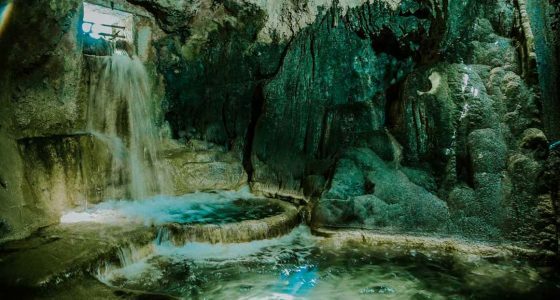 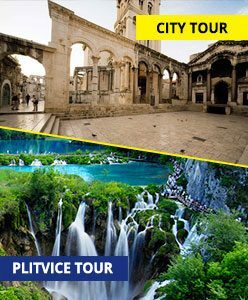 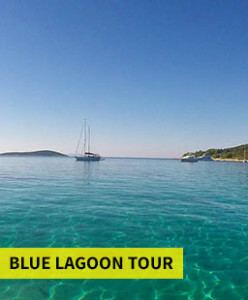 Book our Signature Blue Cave tour, Krka Waterfalls tour and Split City Tour! 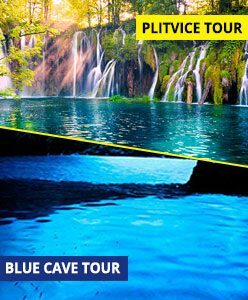 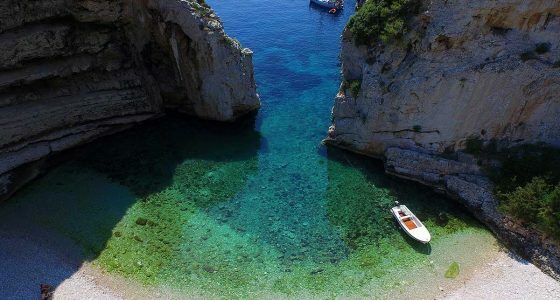 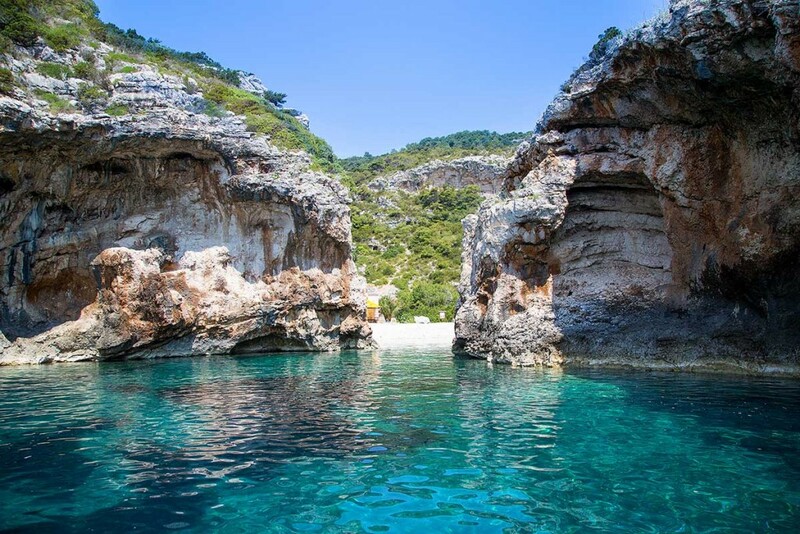 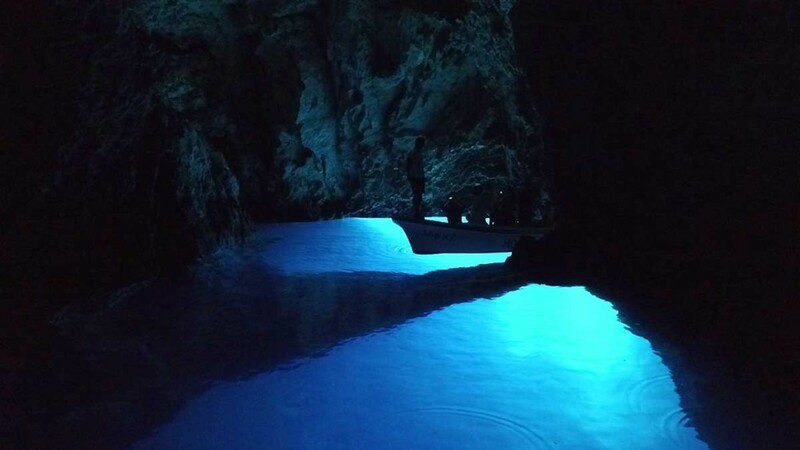 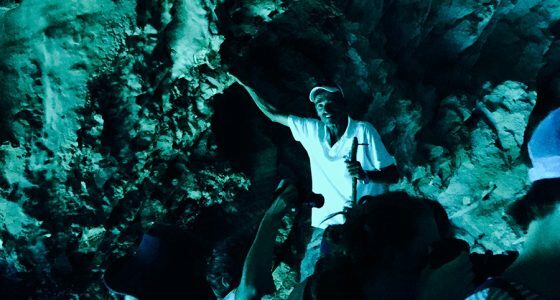 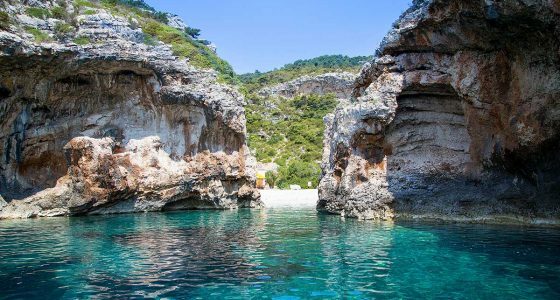 Spoil yourself with incredible speedboat adventure and discover one of the most famous Croatian natural wonder, its majesty- Blue Cave. 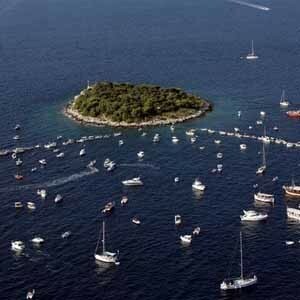 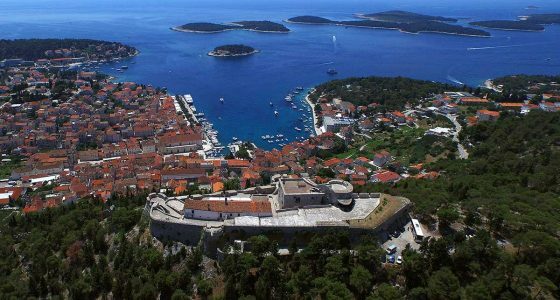 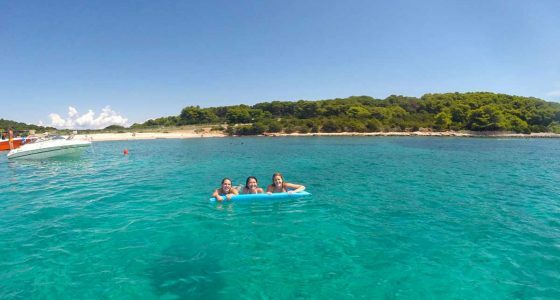 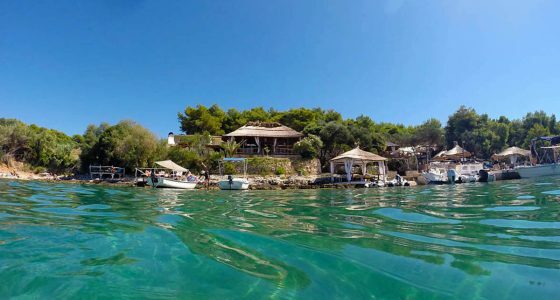 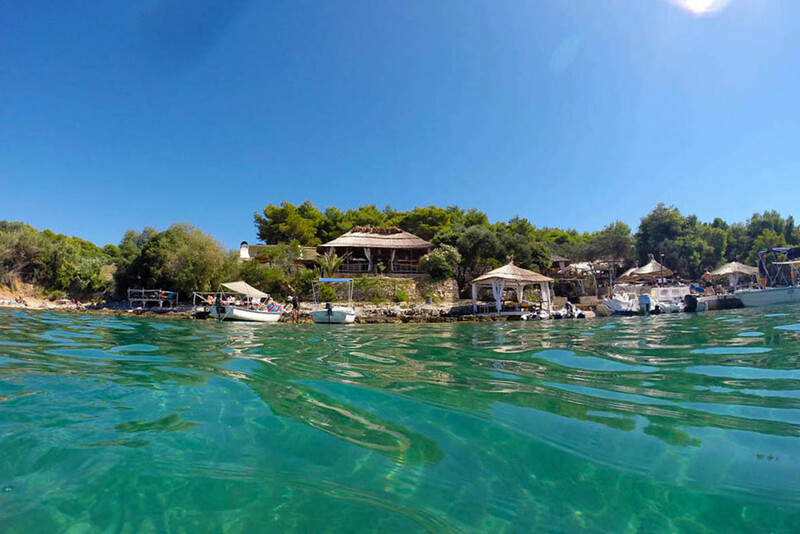 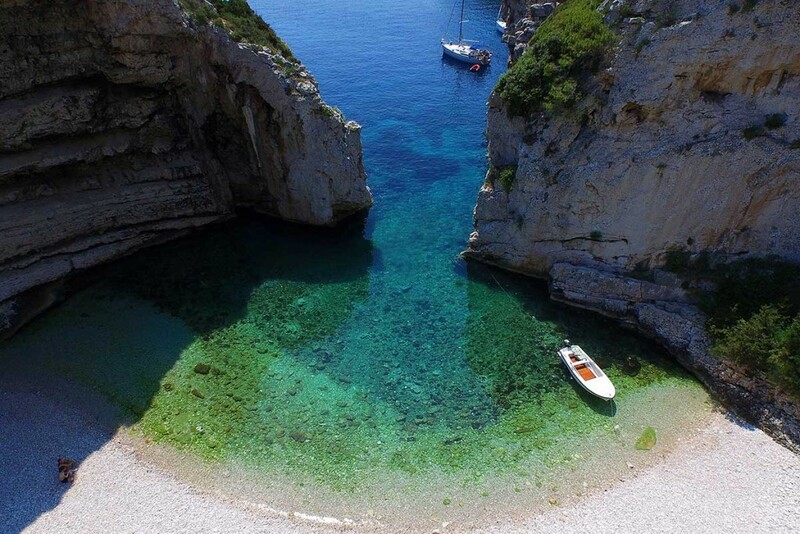 Swim in crystal clear sea, relax in beautiful bays and walk among the old streets of ancient Hvar city. 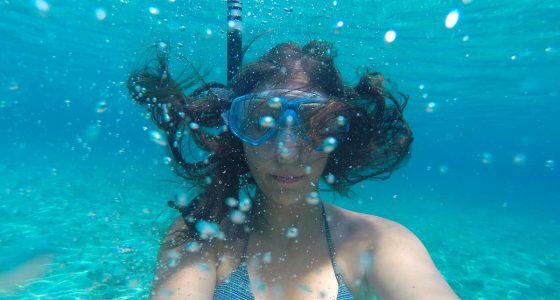 You will have the opportunity to take amazing photos all along the way, so bring your cameras on board! 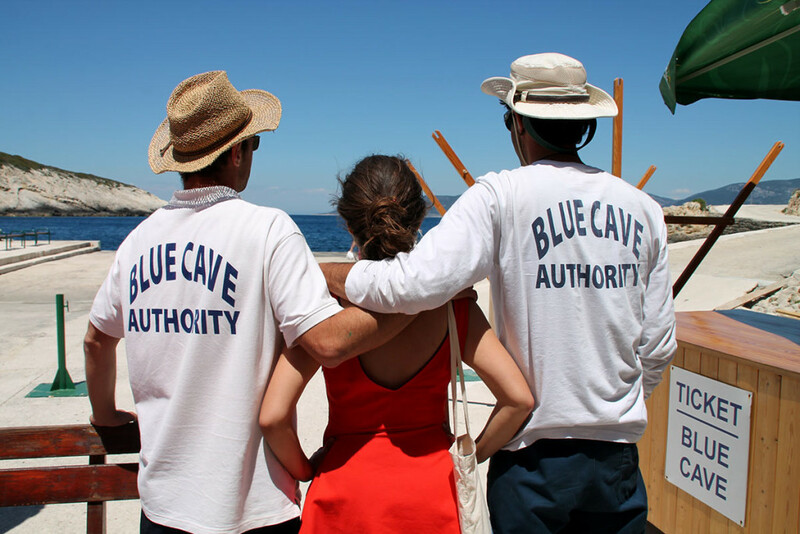 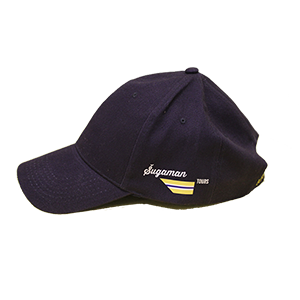 Since you are spending your day on the open sea, bring with you sunscreen, hat and sunglasses. 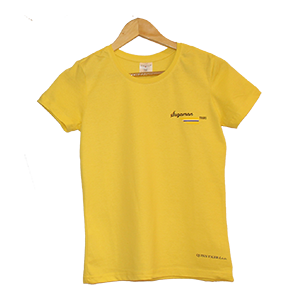 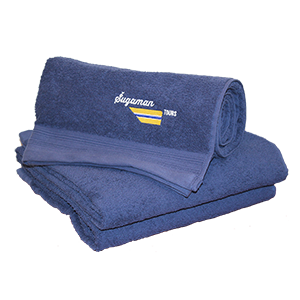 Swimming suit and towel are must have for your perfect day and swimming shoes are optional. 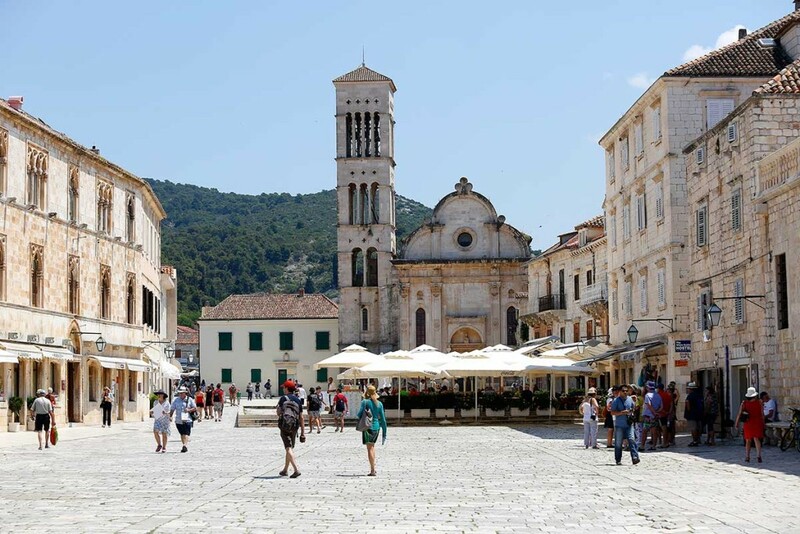 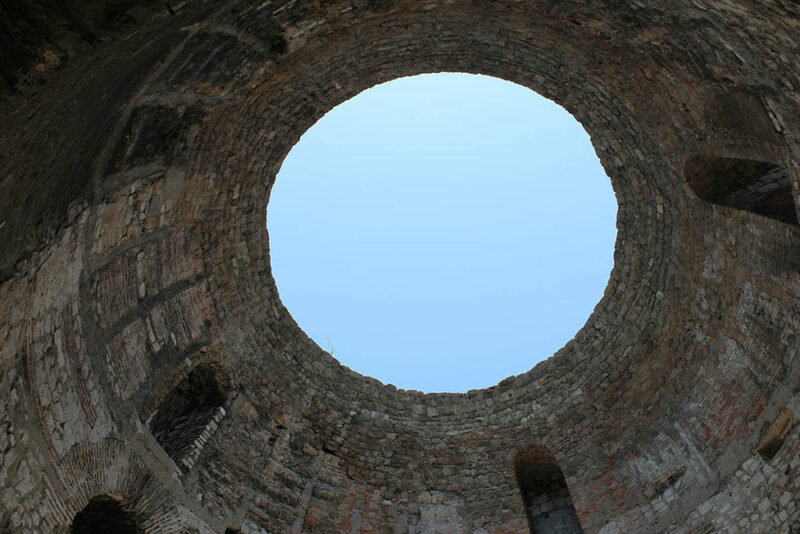 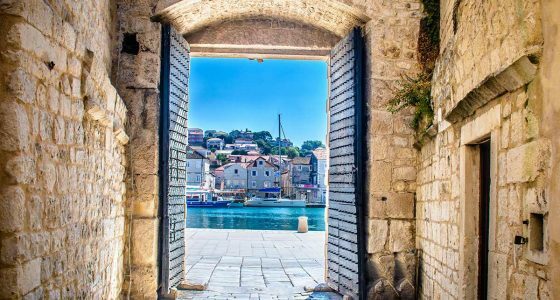 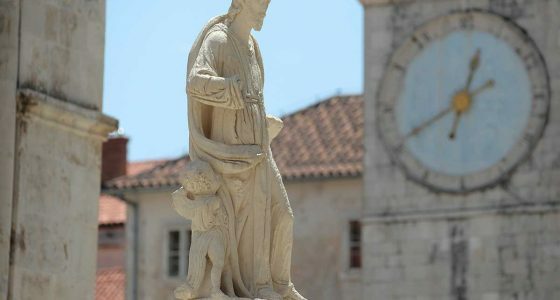 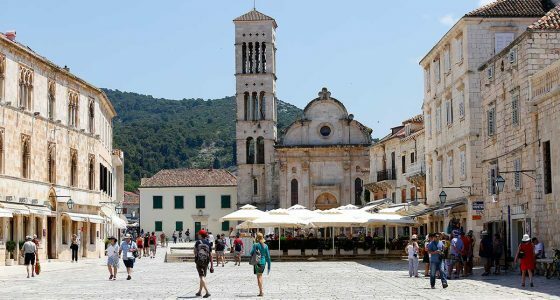 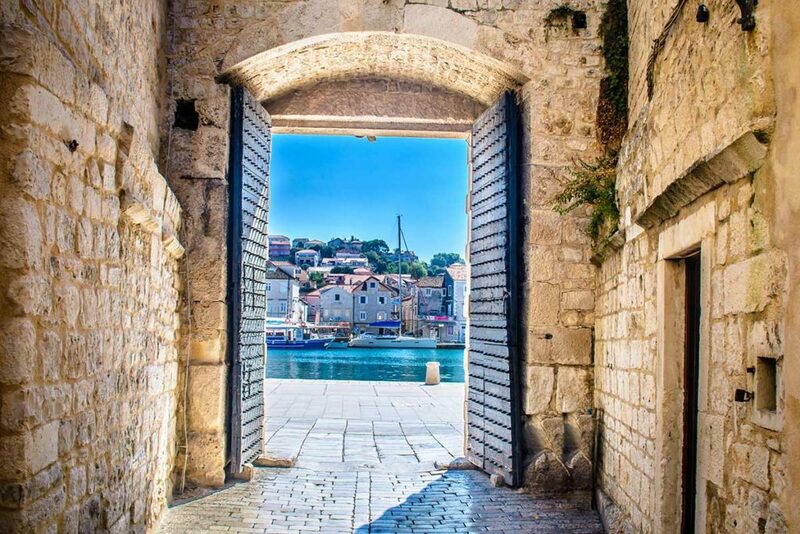 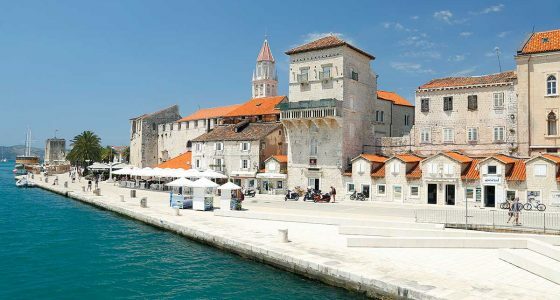 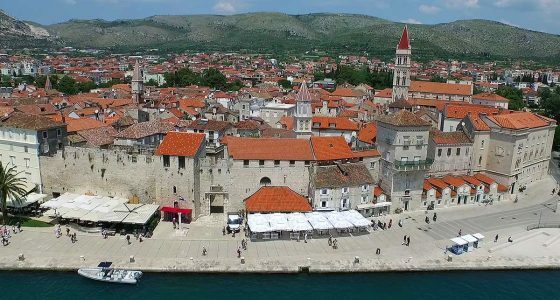 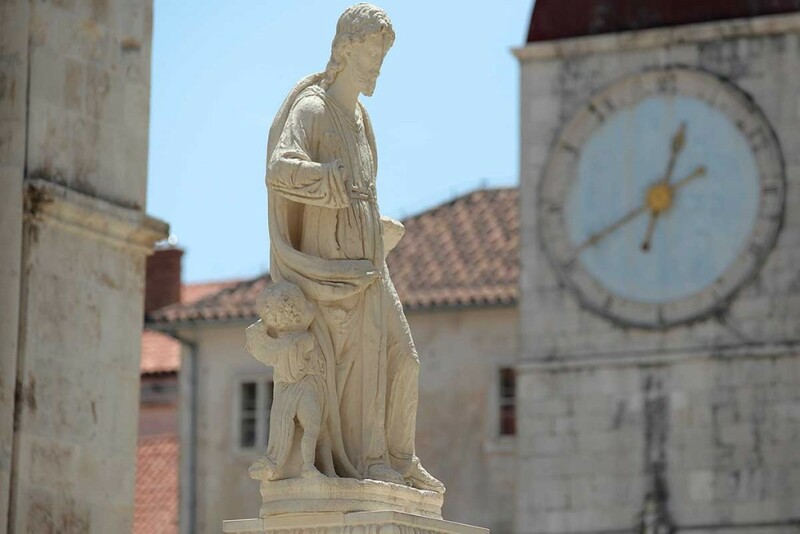 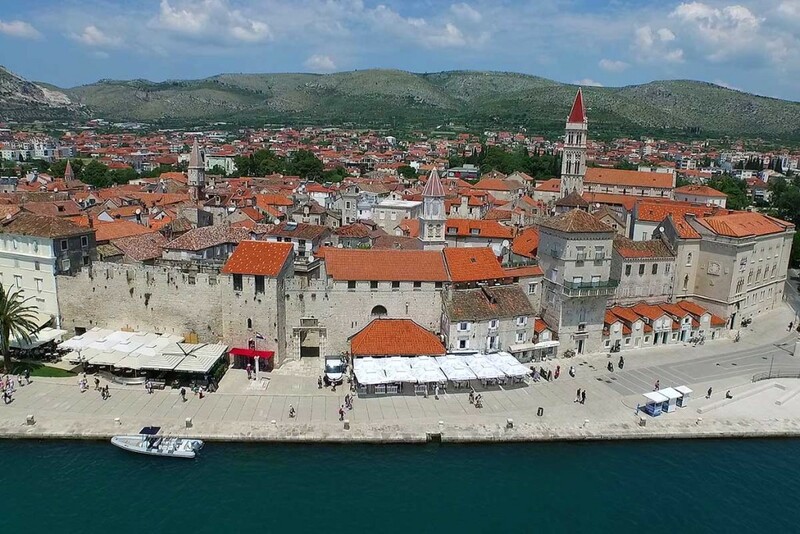 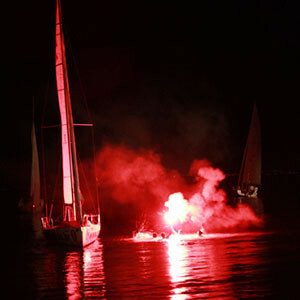 Discover ancient old town of Trogir, enlisted on UNESCO Heritage Site list. 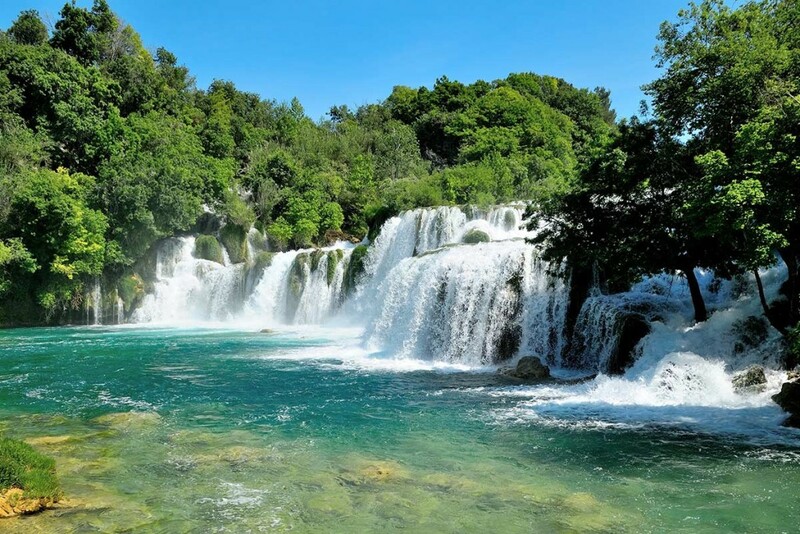 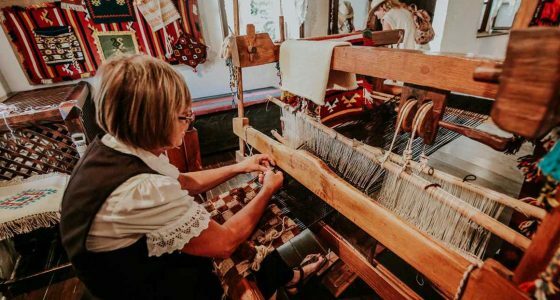 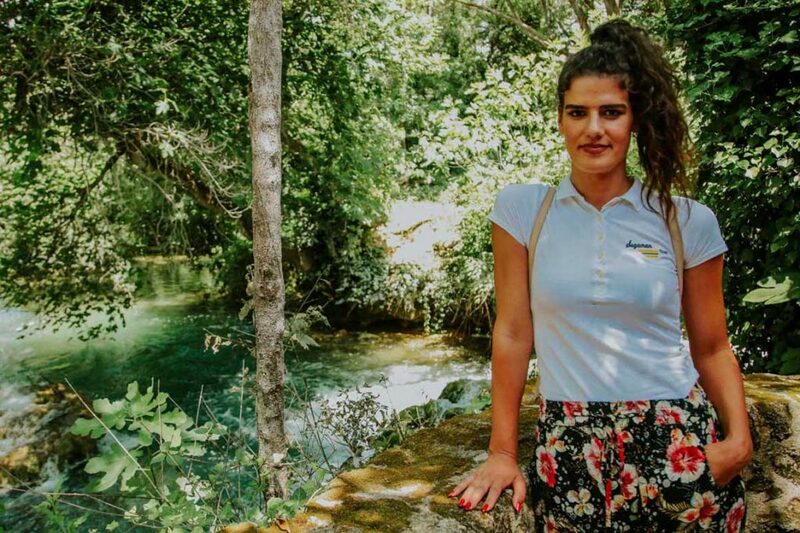 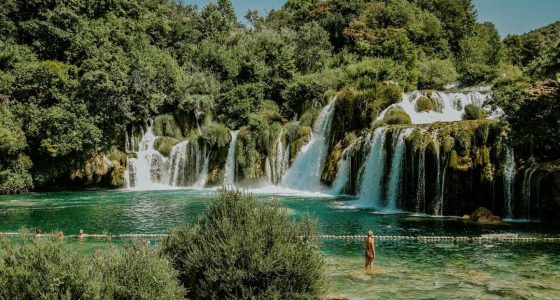 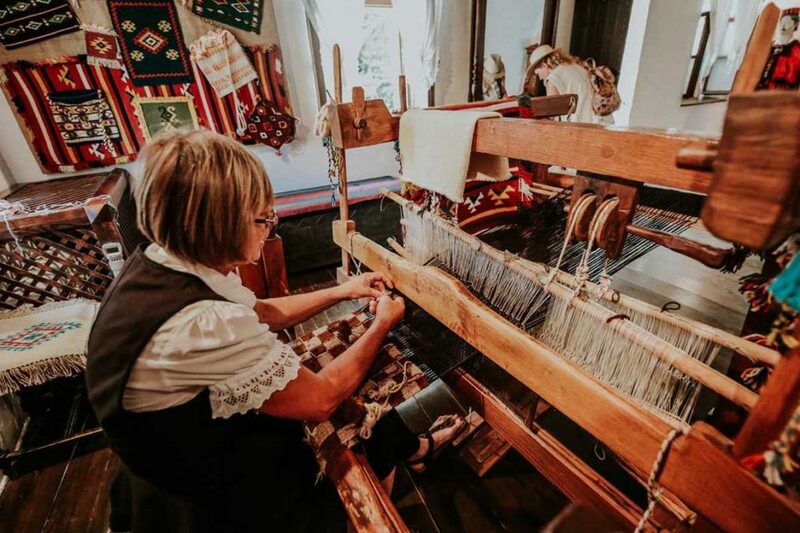 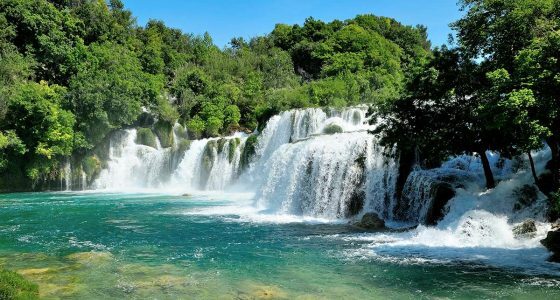 Head on to imposing Krka Waterfalls National park and experience the thrill of swimming by the waterfalls and walk on beautiful education and hiking trails. 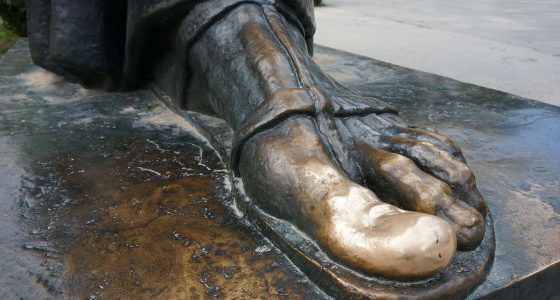 When it comes to visiting National Parks, it is always important to wear comfortable shoes. 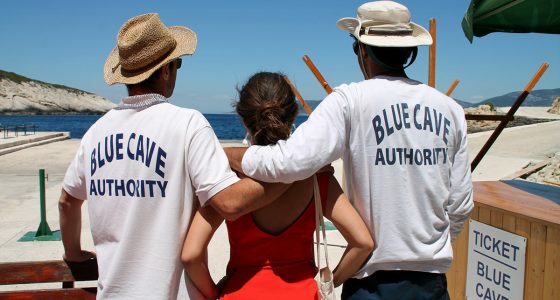 Sunscreen, hat and sunglasses are also very welcome addition. 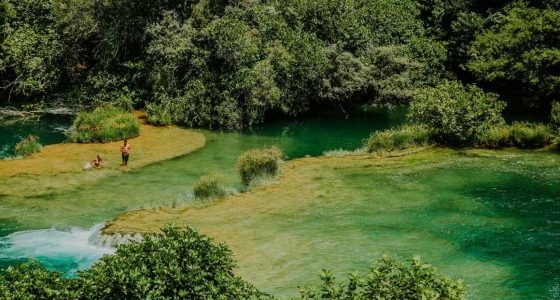 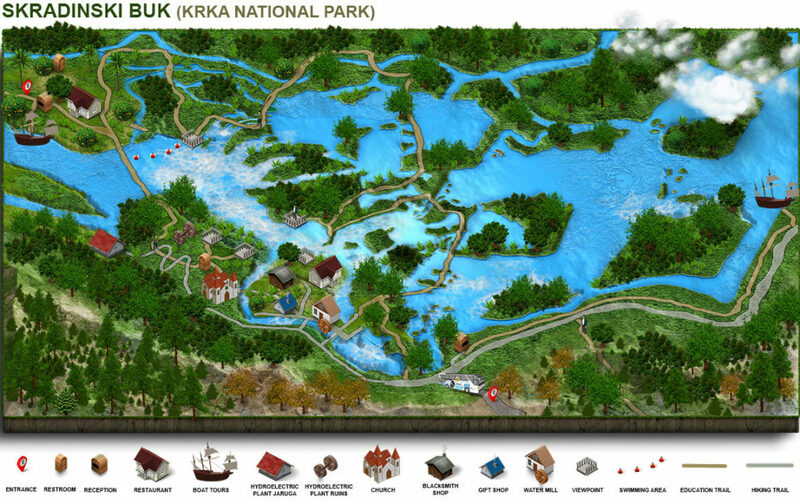 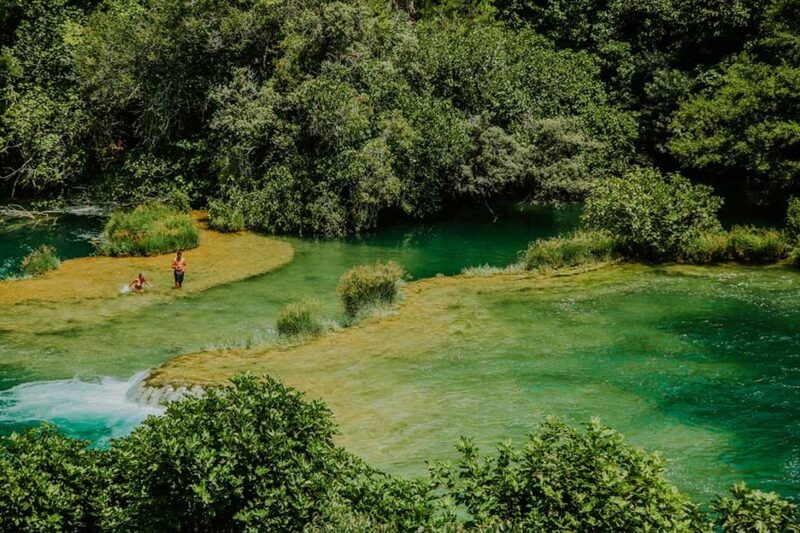 It is allowed to swim in marked places of Krka National, so bring your swimming suits and towels. 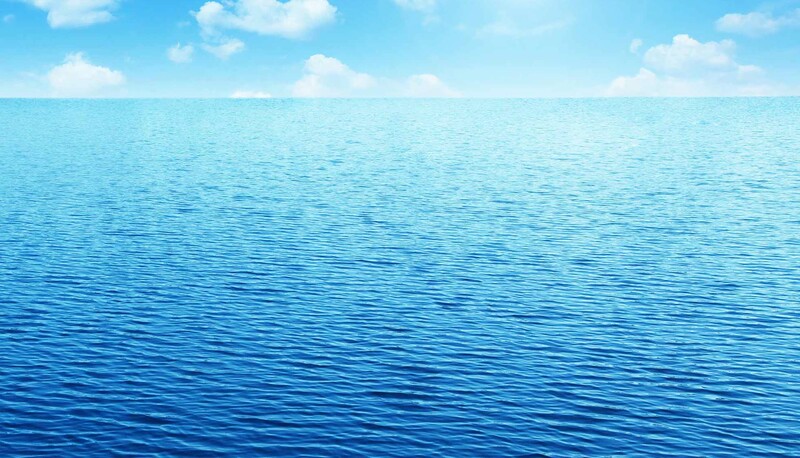 A bottle of water is always good to have it handy. 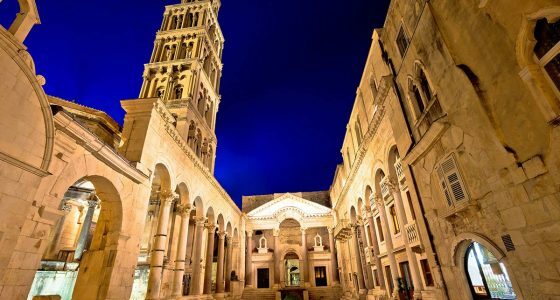 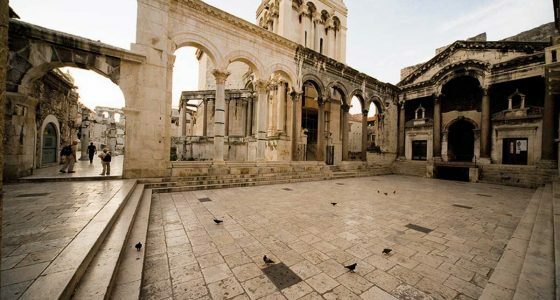 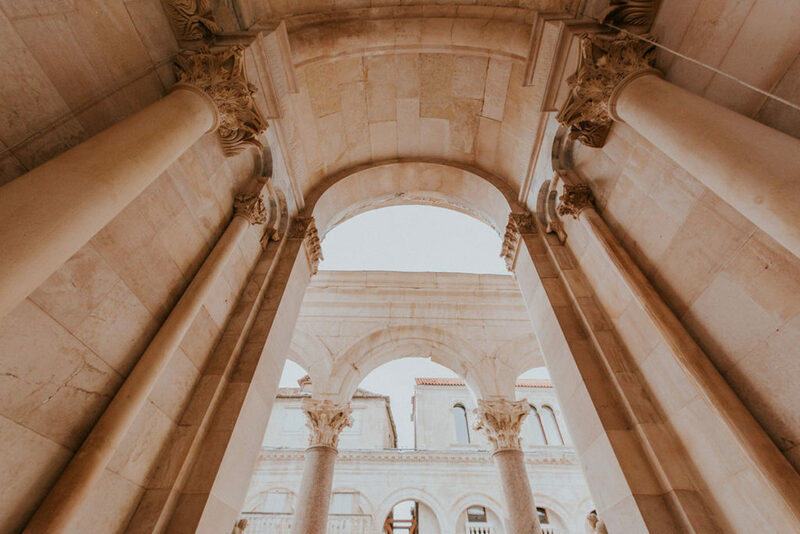 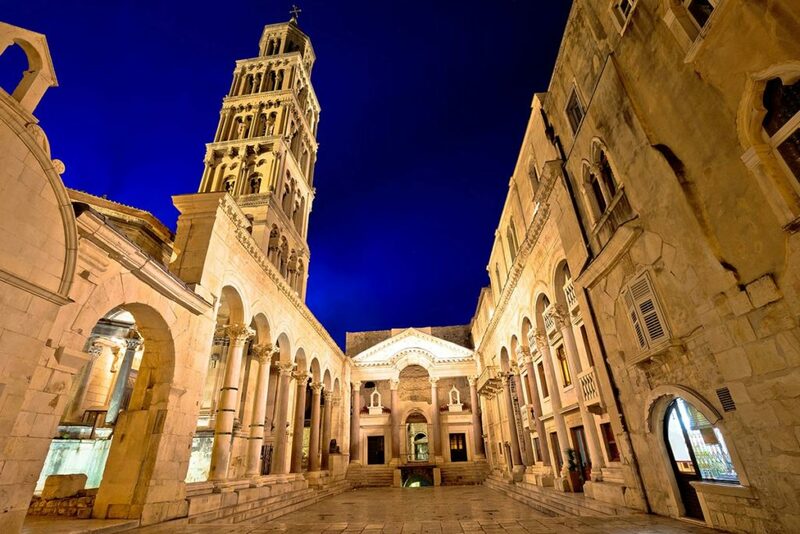 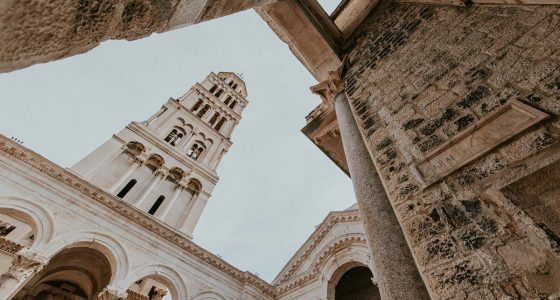 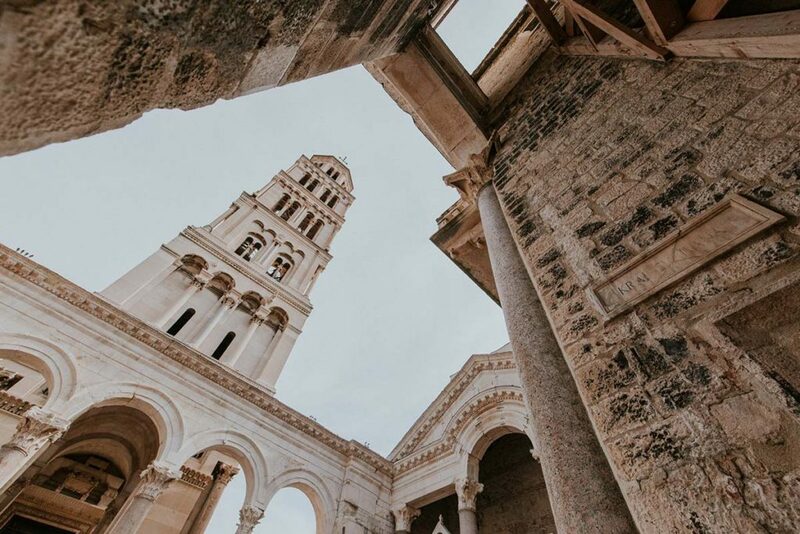 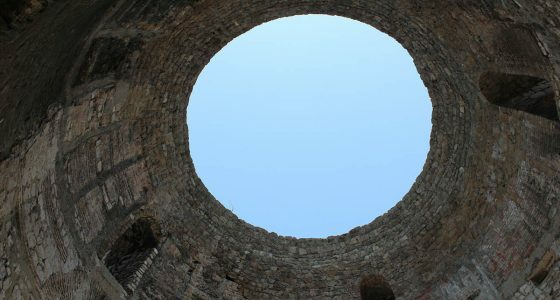 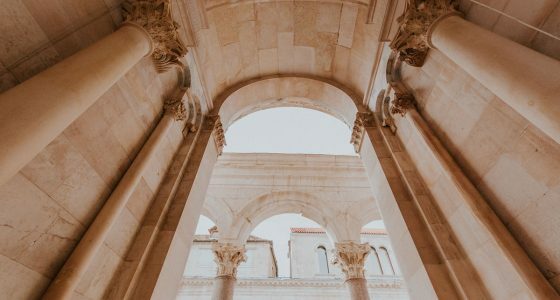 Learn all about rich history of incredible Diocletian’s palace with our friendly guide on city tour full of interesting stories. 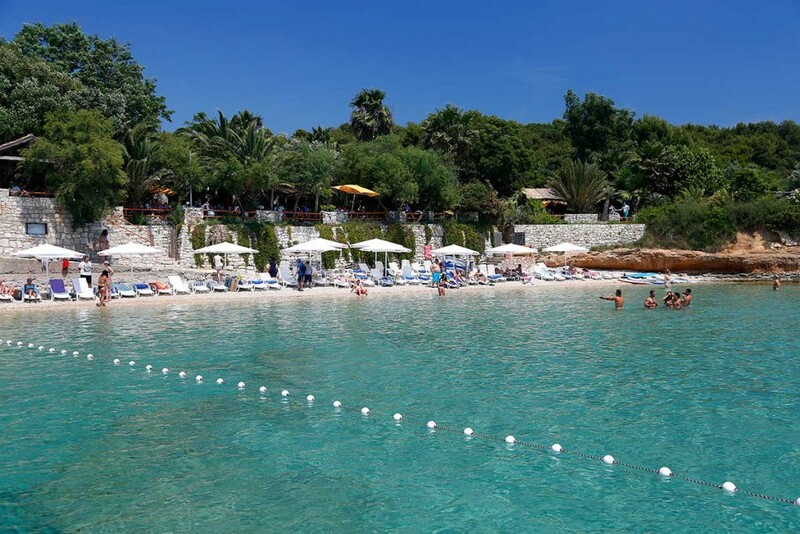 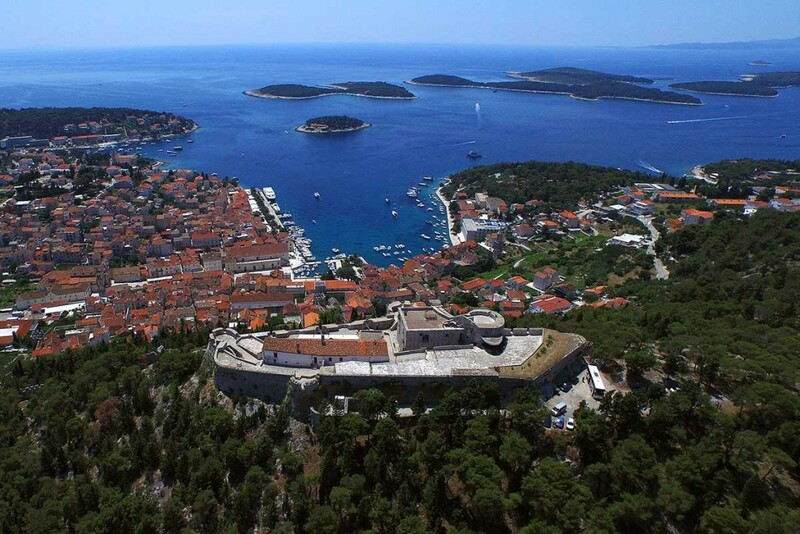 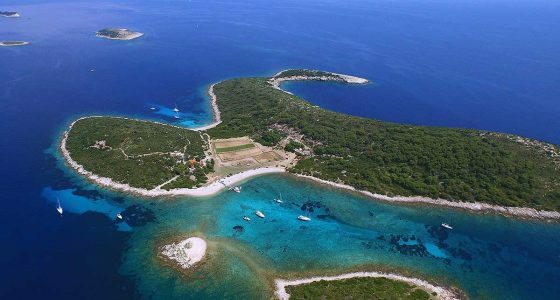 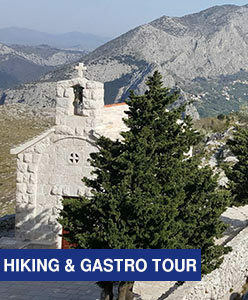 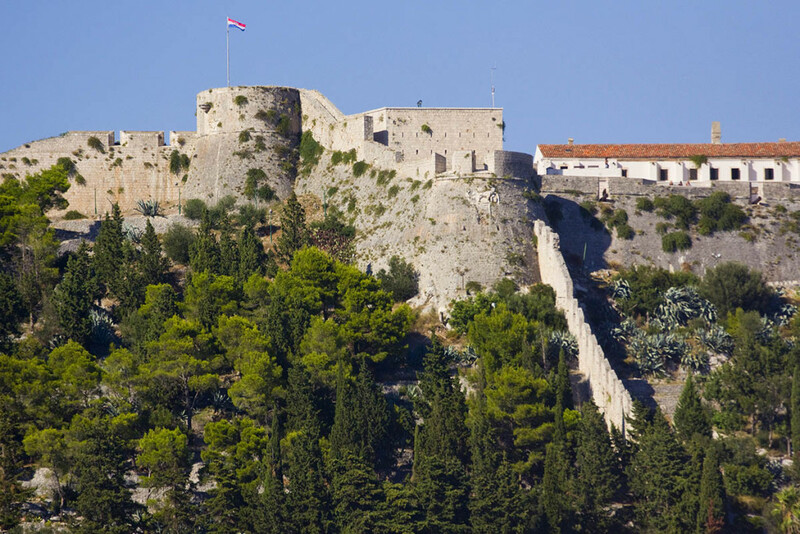 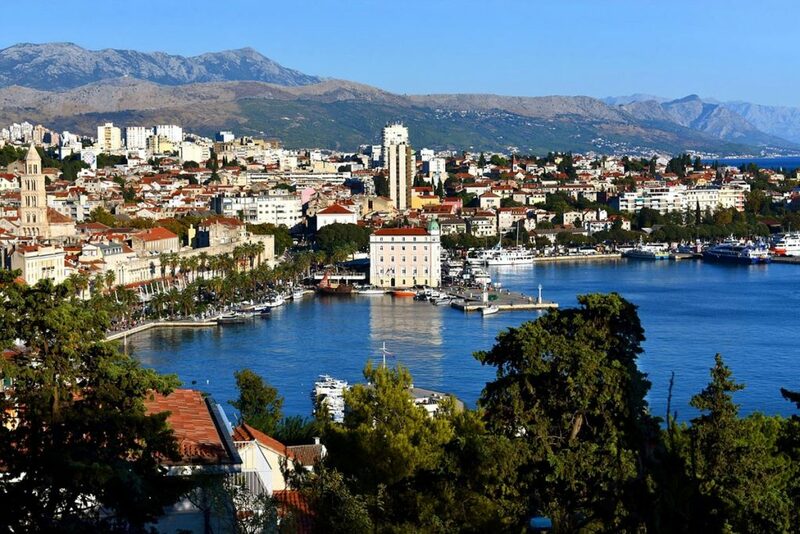 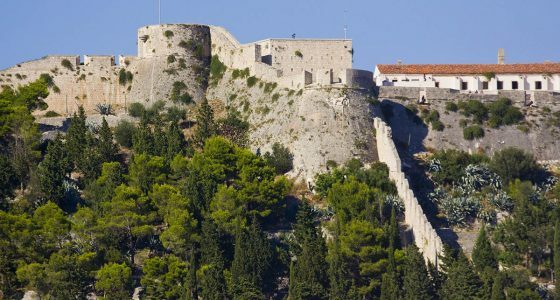 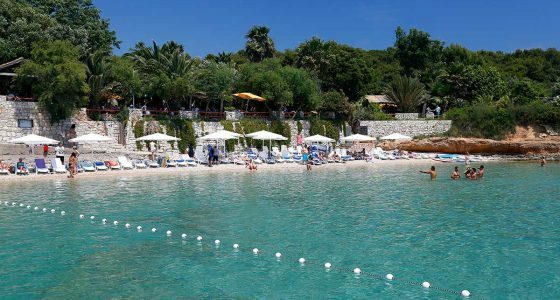 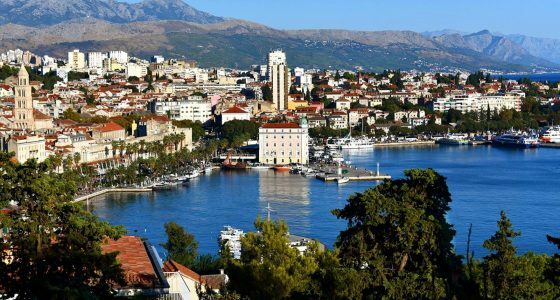 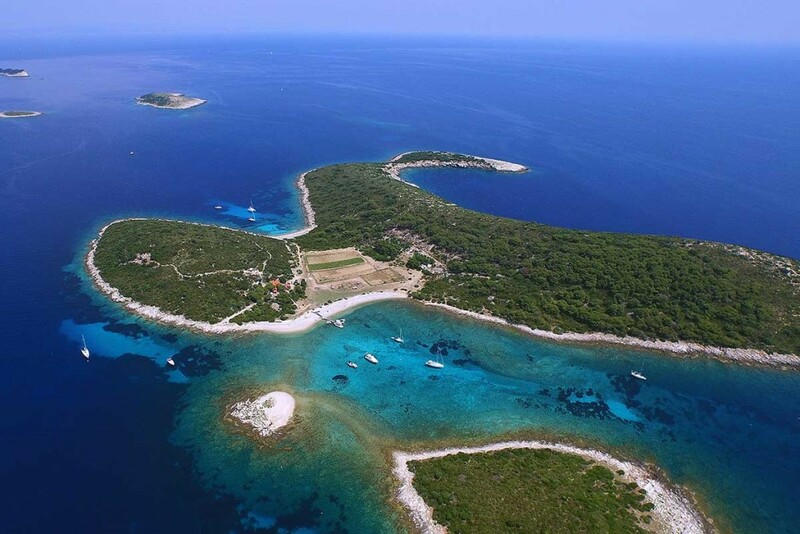 Encircle the tour by climbing to the Marjan hill and reward yourself with spectacular view of Split and surrounding. 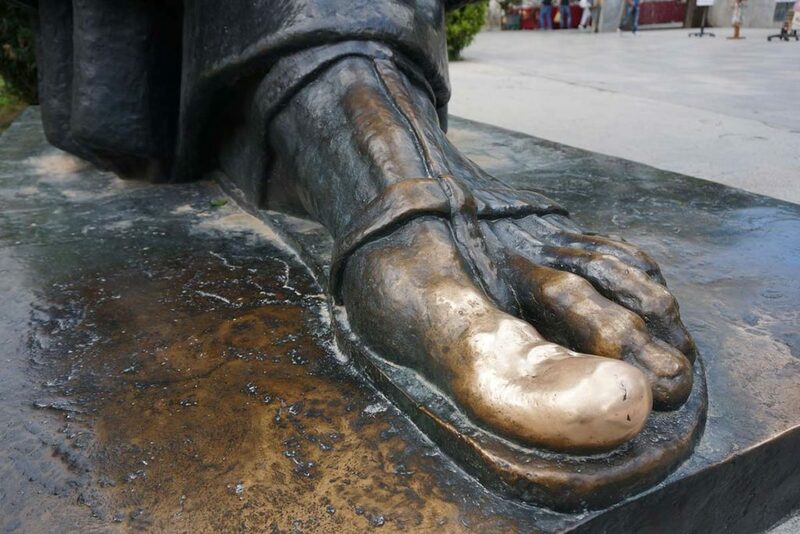 For city walk, comfortable shoes are always a good choice. 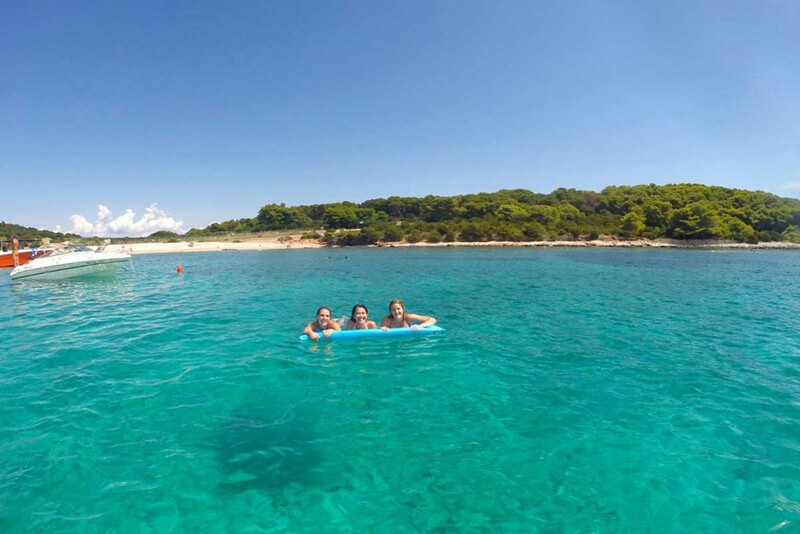 Since we are truly sunny part of the country, we always suggest wearing sunglasses all day long. 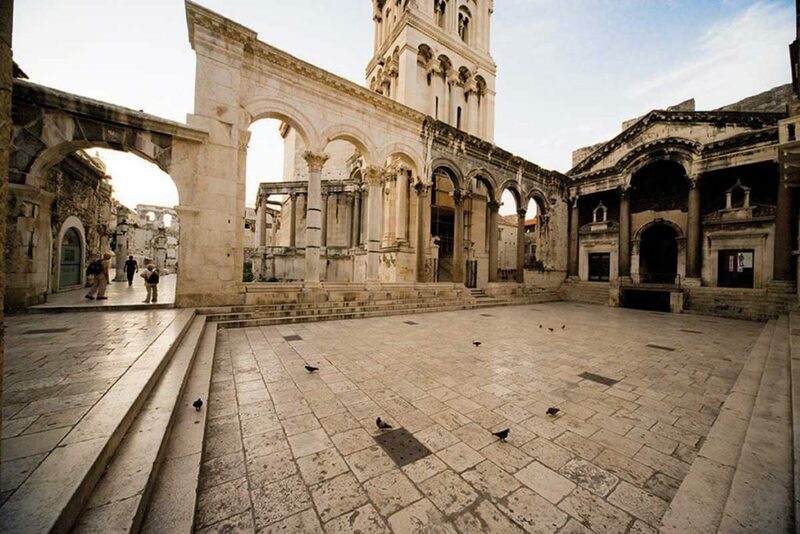 For pleasant walk through the old city streets in summer time, bring with you bottle of water, hat and sunscreen.